Finding a great selection of amazing new gas saving cars for sale and more is super easy when you decide to shop with Ewald's Ford dealers in Milwaukee, Ewald's Venus Ford in Cudahy WI. Ewald's Venus Ford dealers in Milwaukee, WI is the Ford dealers in Milwaukee that people from all around Wisconsin rely on for their various Ford car needs and more, and you will see why for yourself when you stop in. Thanks to Ewald's Ford dealers in Milwaukee, Ewald's Venus Ford, you and hundreds of other drivers like you can look through an amazing range of superb new Ford vehicles for sale in Wisconsin. With Ewald's Ford dealers in Milwaukee, you and drivers like you will be able to look through an amazing assortment of new gas saving cars for sale and more from Ford, such as new Ford Fusions, Ford Escapes, and even more. This large inventory of new Ford gas saving cars for sale and more will make it much easier to find a great vehicle for you, and for a great price as well. So check out our amazing arrangement of new gas saving cars for sale and more today, such as this brand new Ford Fusion for lease and sale, the 2017 Ford Fusion SE. 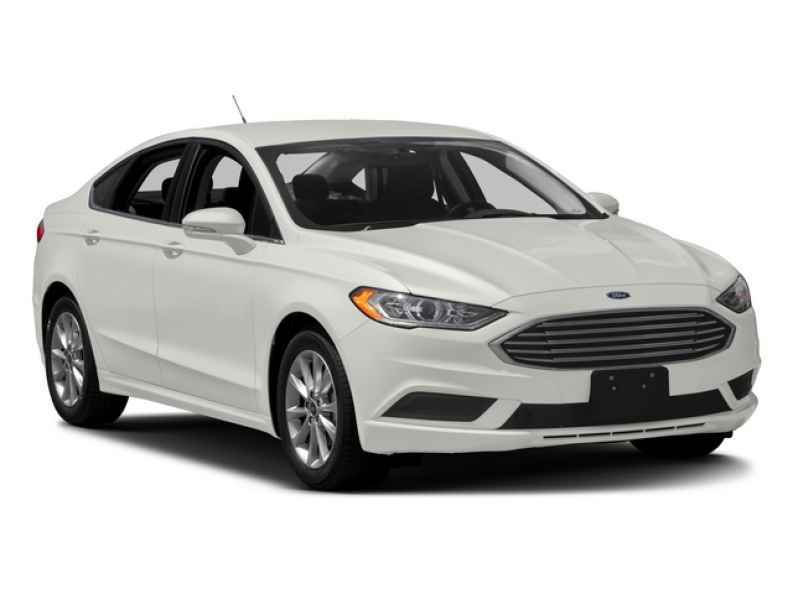 This brand new Ford Fusion for lease and sale is a beloved vehicle that drivers all throughout Wisconsin have enjoyed taking out on the roads of Wisconsin. 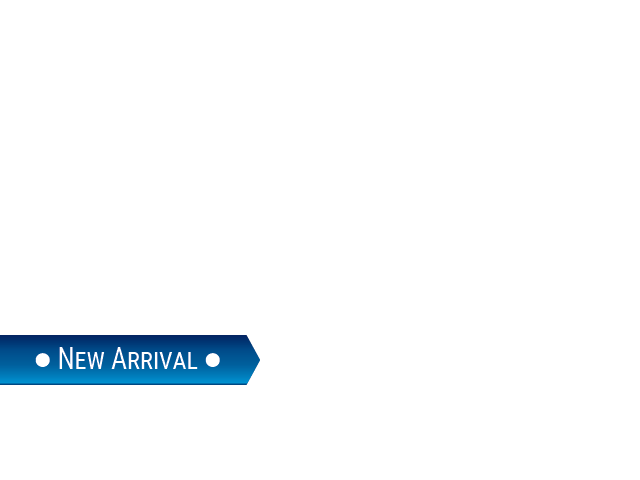 With this brand new Ford Fusion for lease and sale you will not only be able to enjoy a great gas mileage, but more than enough speed and power as well. With the hard work of its 2.5L iVCT Engine, you can cruise through the Wisconsin streets with up to 175 horsepower, offering you a speedy and efficient ride you are sure to enjoy. This sweet engine will also help you out with fuel expenses with its fuel economy of up to 21 City mpg and 32 Highway mpg, which will help you save cash while on the road and at the pump. This amazing brand new Ford Fusion for lease and sale has more to impress you with, such as the Adjustable Lumbar Seat(s), and even Tire Pressure Monitoring System, and so much more that you can enjoy on the road. 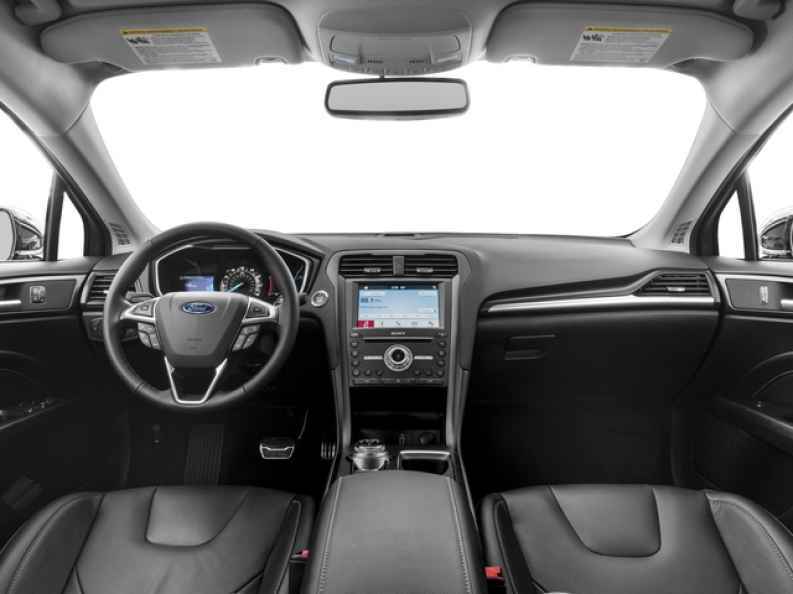 This brand new Ford Fusion for lease and sale is an astounding vehicle for sale that has much more to offer you, so stop on over to Ewald's Venus Ford today and take it out for a spin today!